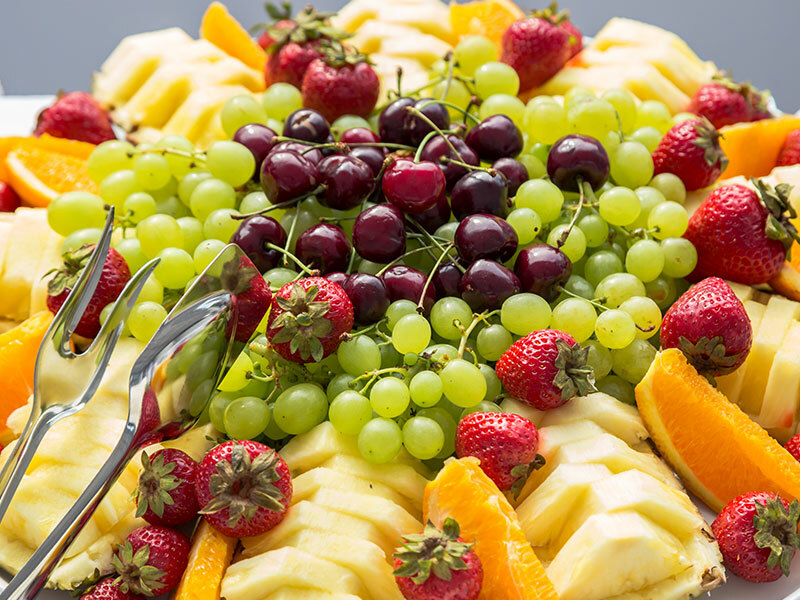 Jel-Cap Vending offers a full catering service exclusively to our customers in Baltimore. 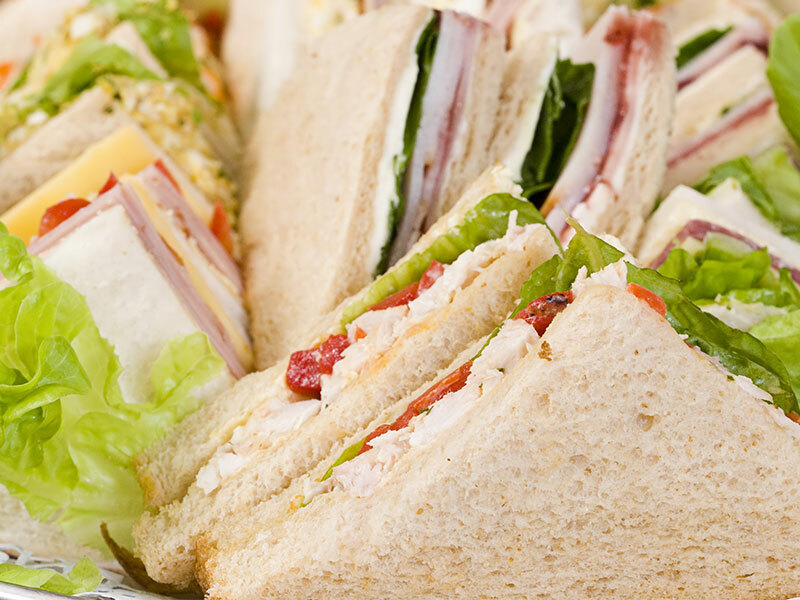 Our in-house commissary creates trendy, delicious foods perfect for your corporate event, large or small. 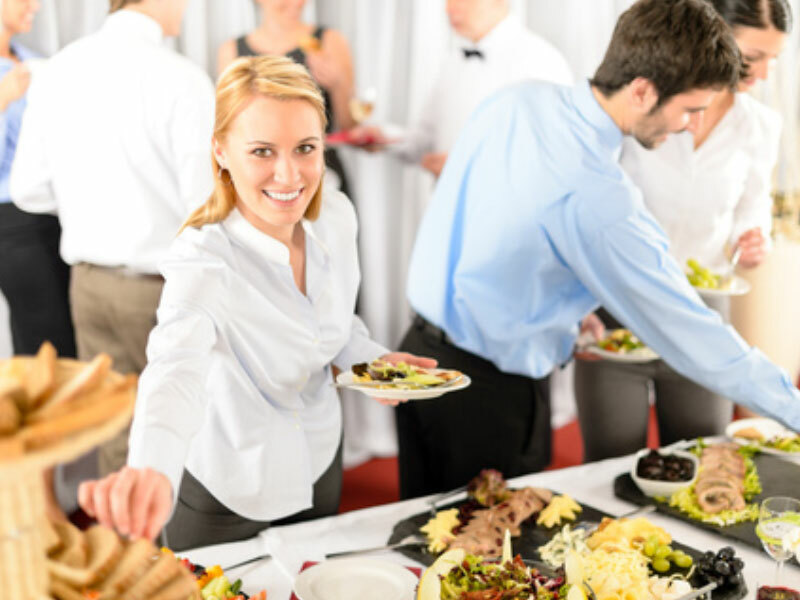 Everyone loves free food, so cater your next corporate event to make it a memorable and productive occasion. 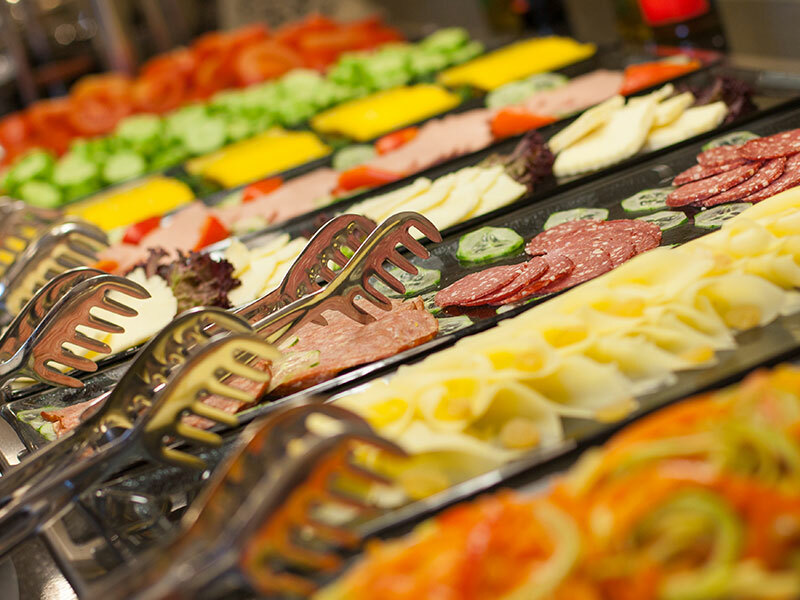 We focus on the food, so you can focus on getting things done — Jel-Cap Vending at info@jelcapvending.com or 410-298-8363.